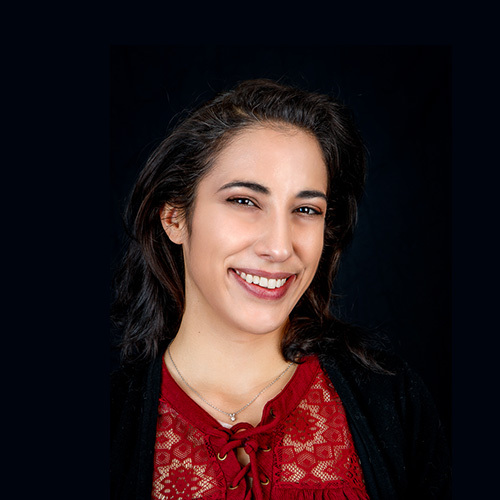 This is part three out of seven, we will be learning how to create a new customer group for your Magento 2 store. Creating new customer groups is quick and easy from your Magento 2 backend admin – only three simple steps. 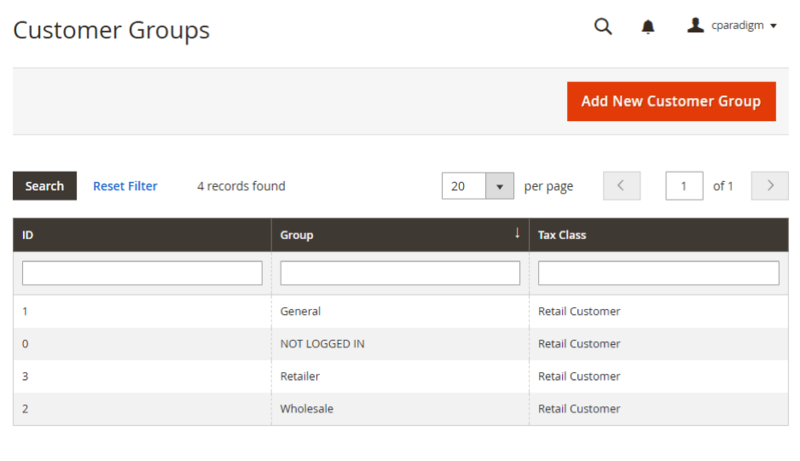 Click the orange “Add New Customer Group” button – this will bring up a New Customer Group form for you to fill out. 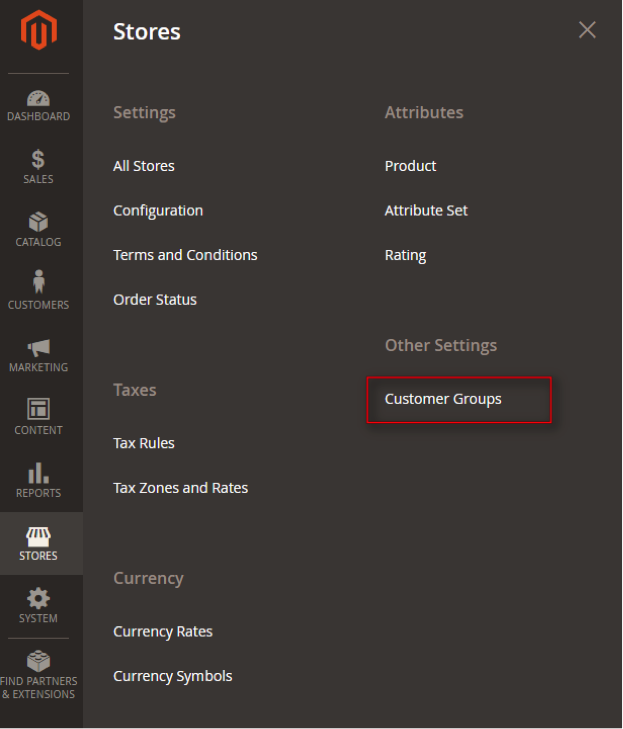 On the New Customer Group form, enter a new, unique group name to identify the new customer group by and then select a tax class from the dropdown to assign it to. When you are done, be sure to save your new customer group by clicking the Save Customer Group button at the top right. You should now have an understanding of how to create a new customer group in Magento 2.